Everything you need for better hearing. It is our mission to help you or your loved ones hear better and get more out of life. Everything we do is centered around this mission; from the team we have built, our knowledge, skills, and training, our state-of-the-art facility, and the brands of hearing aids we select, all centered with you in mind. Hearing evaluations are usually the first step in diagnosing hearing loss. A comprehensive hearing evaluation is actually a series of tests that collectively measure hearing sensitivity. Results help us fine-tune treatment options for each unique patient. We firmly believe there is a specific and unique treatment plan for each individual patient. This is why we make sure to offer all hearing aid manufacturers and use our experience and expertise in choosing the right one for you and your communication needs. Our customized aural rehabilitation program is implemented in every patient's journey to better hearing. 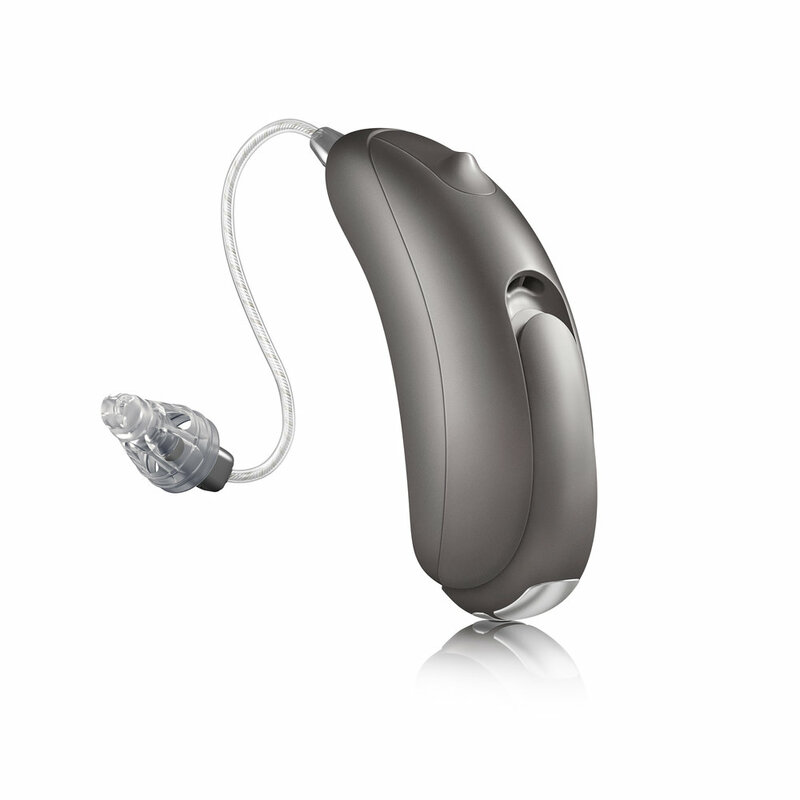 Hearing aids are only one piece to improving your hearing and communication ability. With our holistic approach, you will be sure to walk away with much more than a pair of hearing aids. Cochlear implants treat severe to profound hearing loss in patients who can't be treated with hearing aids. We must first perform a cochlear implant evaluation to make sure you are a CI candidate. Then a trained surgeon implants the device, and we can soon begin cochlear implant programming (or mapping). While there is no cure for tinnitus, it can be successfully managed by the highly trained audiologists at Audiology Associates. It begins with a tinnitus evaluation using our state-of-the-art instruments to pitch and loudness match your unique tinnitus. Then, using a holistic and fine-tuned treatment plan, your tinnitus can successfully be managed. Earwax (or cerumen) has an important job of cleaning the skin in the ear canal and protecting it from debris, bacteria, and water. But it can cause hearing loss and be problematic for hearing aid use. 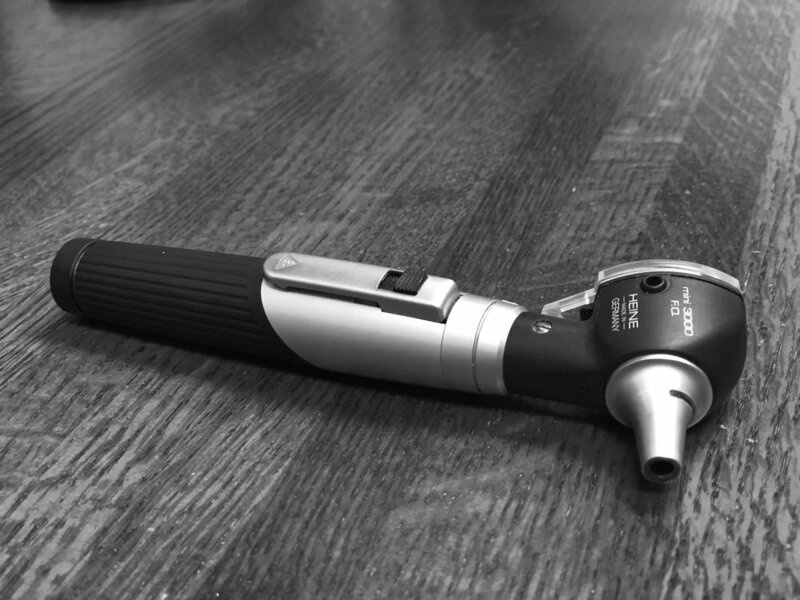 As audiologists, we have experience and are highly trained in the safe and painless removal of cerumen. Musicians have much higher rates of hearing loss and tinnitus than the rest of the population due to their ongoing exposure to the sounds of electric instruments and drums through speakers. Musician monitors combine the effects of ear plugs and headphones, delivering a musician's feedback at a safe volume through custom earmolds while blocking out other loud, damaging noise. Custom earmolds are earplugs made from silicone designed specifically to fit your ears. Custom earplugs can be made with filters designed for your specific use. Musician's filters for avid concert goes allow you to hear everything clearly, while protecting your ears from sounds that are damaging. Shooter's earplugs have a valve that automatically closes in response to a gun shot. If you have a conductive hearing loss, mixed hearing loss, or single-sided deafness, then a bone conduction hearing system may work for you. While a hearing aid tries to push sound through the damaged part of the ear, the BAHS uses your natural ability to conduct sound through bone vibration. By bypassing the damaged outer or middle ear, a clearer, more crisp sound is sent directly to your inner ear.